Deluxe Entertainment Services Group is the industry’s leading provider of digital media and entertainment services. We offer our clients fully integrated solutions for the entire content lifecycle. Deluxe’s world class post-production and distribution services are unique and unmatched by any company globally. 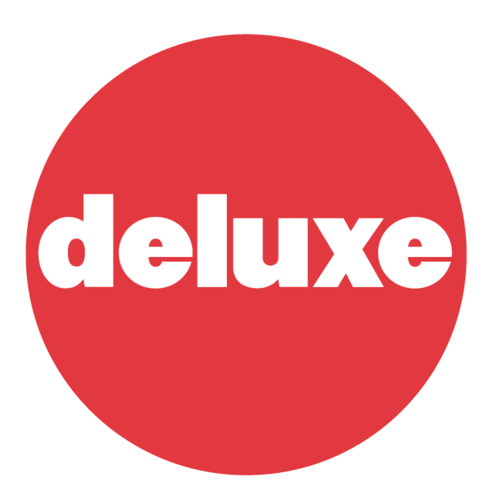 Deluxe is a leader in digital media and entertainment services across film, video and online content. Deluxe Animation Studios partners with content creators worldwide to produce great animated content. Our team of artists and storytellers are based in animation centers around the globe (Toronto, Pune, and Los Angeles), and led by filmmakers and long-time animation industry veterans out of Warner Bros. Feature Animation, Walt Disney Feature Animation and independent production companies.